In the old mining town of Stoneygate, there is a wilderness – an empty space between the houses and the river where the old coal pit used to be. In the wilderness, as his grandfather’s memory begins to slip away, Kit meets rough, turbulent John Askew and his wild dog, Jax. Askew, who invites Kit to play the game called Death. Here, in a wilderness that has waited since prehistory, in long-hidden places where reality slips away, Kit will begin to confront both death – and life. 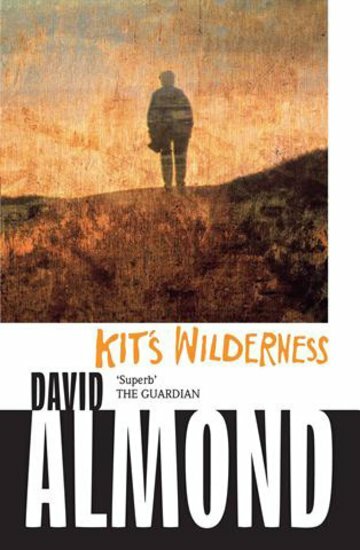 A haunting, disturbing and starkly beautiful novel from David Almond, the author of Skellig.